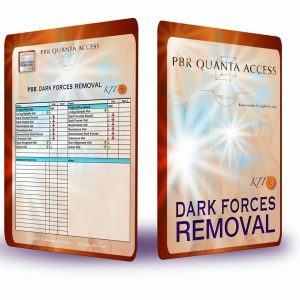 For approved people to pay towards Quanta Morph harmonizations. EMAIL US at Info@QuantaMorph.com FIRST IF YOU WANT THIS OPTION. 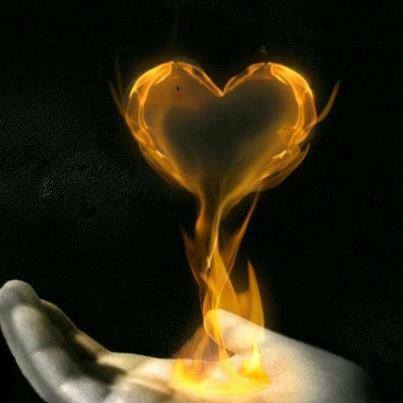 Please enter the amount of your payment. 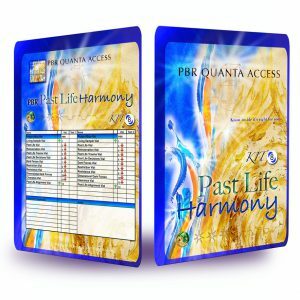 This is a special payment to allow invited people to make a payment towards Quanta Morph harmonizations. EMAIL US at Info@QuantaMorph.com FIRST IF YOU WANT THIS OPTION.